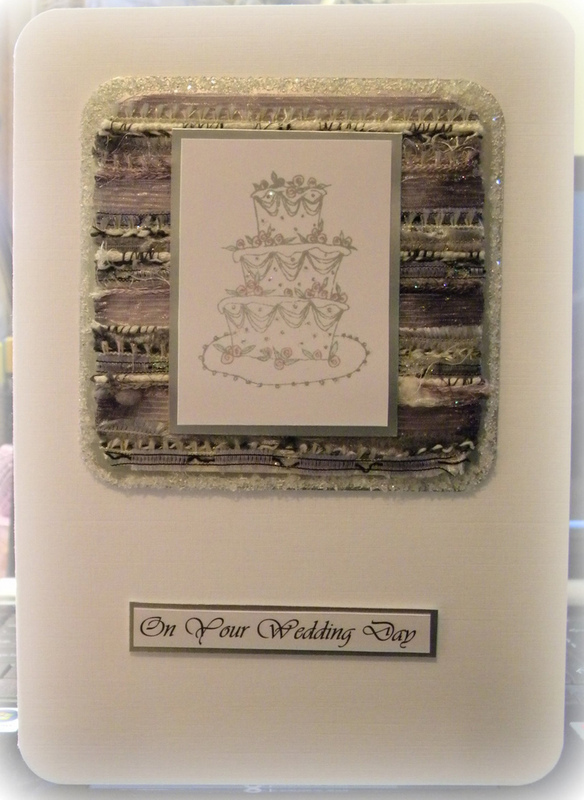 Previous postSilver & White Wedding Card. wowww this is so lovely. funny it’s going to italy. it reminds me of the “capella” line by basic grey. great card.